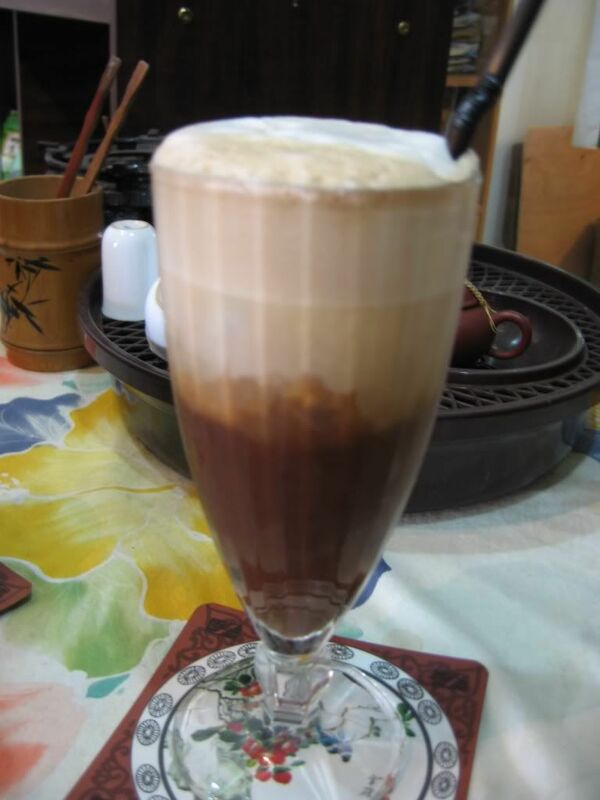 Memoirs of a Chocoholic: Coffee, Tea Or Me? The cheerful owner explained to us that this is the distinctive flavour of the Liberica beans which he gets fresh from the local farmers (pesticide free!) and lovingly roasts himself every morning. 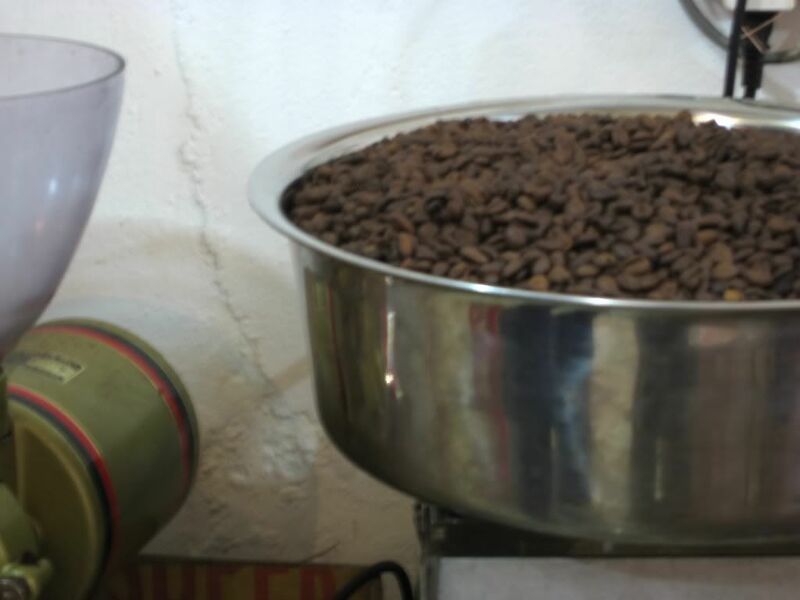 He also blends in some Robusta beans to give it that extra aroma. 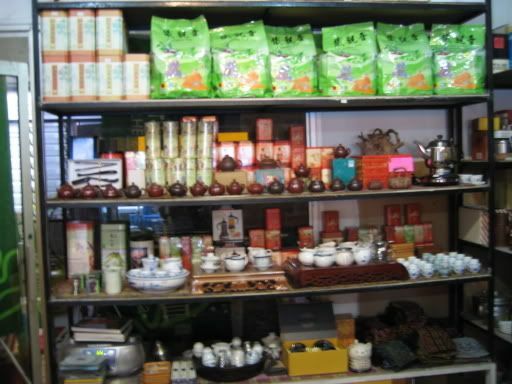 They also serve tea there, ranging from the normal jasmines to the more expensive "pu-er" from China. Most of the coffees/ teas here are a steal at only (approx) RM4.00 a cup. The only downside is that the place is just a tad too warm as the aircond is not powerful enough. Otherwise, it's an interesting place to try out. Do call it (at decent hours of the day) for any enquiries. Oh ok - haven't tried it before. Is Seattle Coffee very expensive? The iced mocha was also yummy. i've been there before - happened to come across it by chance as i usually eat lunch across the shop at Life Cafe. The Sarawak Liberica beans are great! Better than Coffex and some other international brands. 250g for RM18. 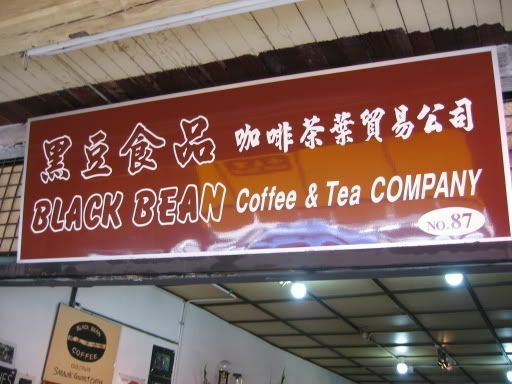 Here's the contact for Black Bean Coffee & Tea Company... Chang Jong Yiaw, H/P:019 8799747. WARNING: It's freshly packed so let it sit for 1 week. The gas from the beans will fill the shrink wrapped bag of beans and you'll be able to steal a sniff from the valve outlet of the bag. Enjoy! 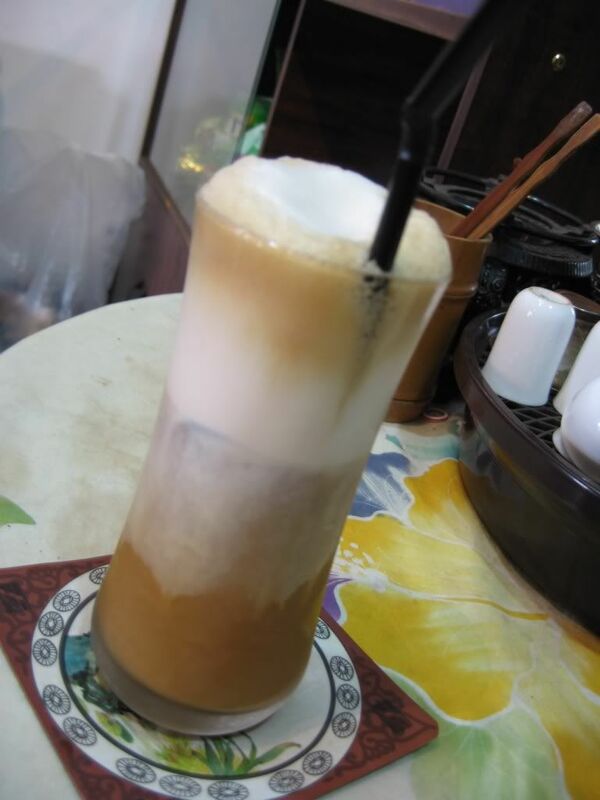 Yeah.... Kuching has a lot of interesting cafes/ restaurant actually. I really like the couple that runs that coffee place - they are very friendly and sweet. Wow - Sounds like you are a big fan of the coffee there! Anyway, thanks for the contact details - I had accidentally lost the receipt+name card too. 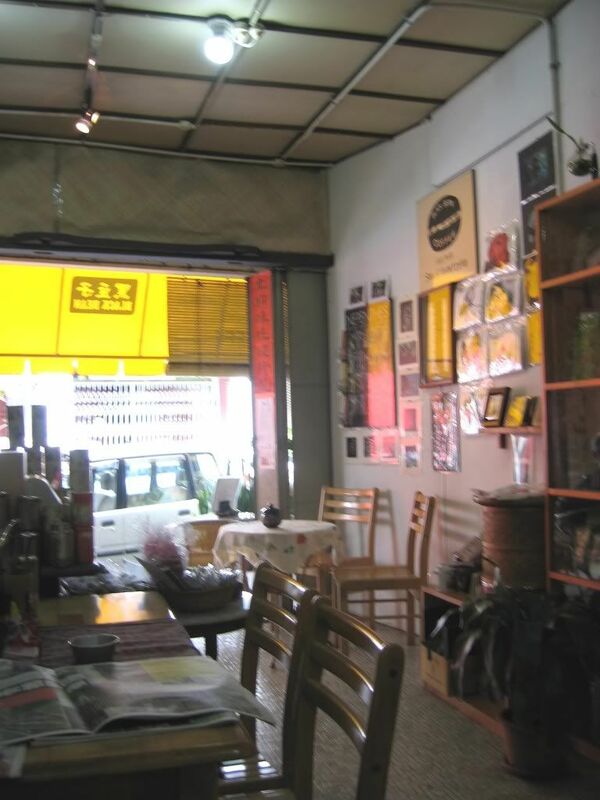 In KL/PJ we have a lot of big chains of coffee franchises but not many quaint little coffee places like this.